90% of abandoned cart emails are making a big mistake. This big mistake eats into your profits and decreases your conversions. Listen to find out the big mistake you're probably making and how to fix it. You're leaving money on the table with bad email marketing. Now is the time to take your email marketing to the next level - before it's too late. 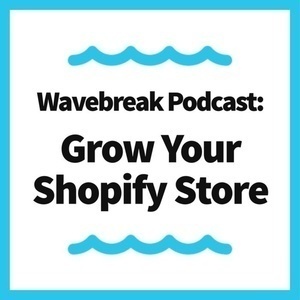 At Wavebreak, we've got proven frameworks for generating serious revenue Black Friday and beyond. Get your email marketing right before you miss out. Click here to learn more and schedule a call.